I'm not usually a big fan of what passes for humor in Nollywood movies, it sometimes gets too manic for me with people screaming or shouting. It's either pint sized Aki and Pawpaw are spoofing as children or adults, or other comedians are speaking strangely or grabbing crotches and breasts. Osuofia (Nkem Owoh) has been lucky with some good scripts but I don't know how that is going. These days, I just opt for the dramas and stay away from the so-called comedy. Even in Hollywood movies, I don't go for movies with crude toilet humor, or unwarranted slapstick, they just come off as cheap laughs. 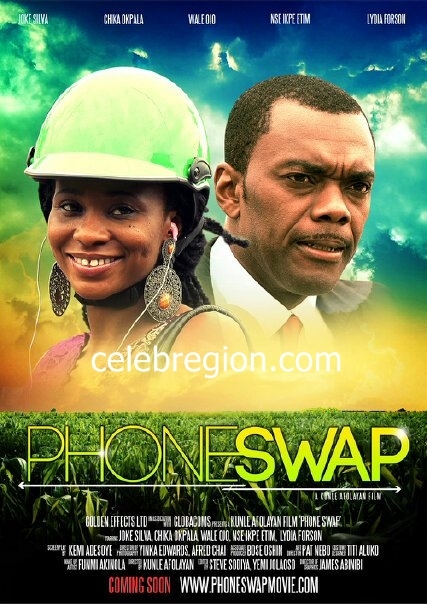 In the trailer below, Kunle Afolayan presents Phone Swap. I laughed out loud in a couple of the scenes in the trailer and I look forward to seeing the movie. 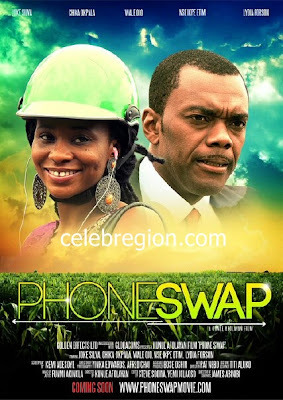 I consider Kunle Afolayan one of the best directors in Nigeria now, and I love the cast of the movie. It appears Zebrudaya of New Masquerade is making a comeback. 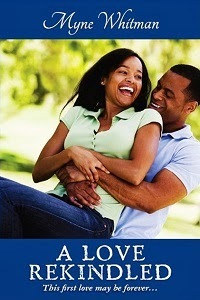 Nse is cool as a timid Igbo girl, and Joke Silva's belch - incomparable. The male actor is a new face, I saw him in the free episodes of Meet The Adebanjos (a Afro-Brit comedy web series) and he is continuing the laughs here. Kudos to the team, and looking ahead to better movies, comedy and otherwise from Nollywood.